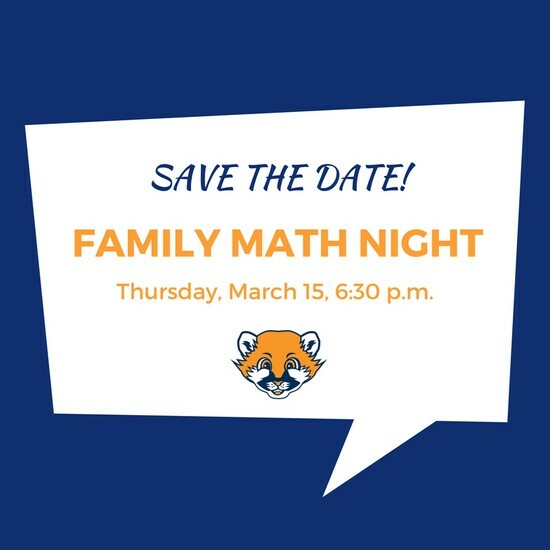 13 - 5th Grade Parent Preview of Puberty Education, 6:30 p.m.
24 - Roller Skate Night at Supreme Sports Club, 4:30 p.m.
28 - In-School Banking, 9:00 a.m.
2 - International Night, 6:30 p.m.
5 - Kindergarten Registration Begins Daily 9:30 a.m. to 3:00 p.m.
6 - Kindergarten Registration Evening Hours #1, 4:00 p.m. - 7:00 p.m.
8 - Kindergarten Registration Evening Hours #2, 4:00 p.m. - 7:00 p.m.
14 - PTA Meeting, 7:00 p.m.
15 - Family Math Night, 6:30 p.m.
National School Counseling Week, sponsored by the American School Counselor Association (ASCA), was this past week. The purpose of the week was to focus public attention on the unique contribution of professional school counselors within U.S. school systems, Howard County, and here at Clemens Crossing ES. National School Counseling Week highlighted the tremendous impact school counselors have in helping students achieve school success. The special week honoring school counselors provided recognition for school counselors who implement comprehensive school counseling programs. We are fortunate to have school counselors in each of our schools throughout Howard County. At Clemens Crossing, our school counselor, Mrs. Rogers, is a vital part of our school and student services team. She actively engages in helping students examine their abilities, strengths, interests, and talents. She helps partner with parents as they encounter the challenges of raising children in today's world. She also provides support for teachers to help them meet the social, emotional, and academic needs of our students. Please join us in thanking Mrs. Rogers for her dedications to our students and community. Mrs. Roger's 15th year at Clemens Crossing ES and 18th year as a school counselor. Mrs. Rogers started her career as a special educator at Waterloo Elementary where she taught for six years. She always wanted to teach and work with children. She earned her undergraduate and graduate degrees from the University of Maryland, College Park. 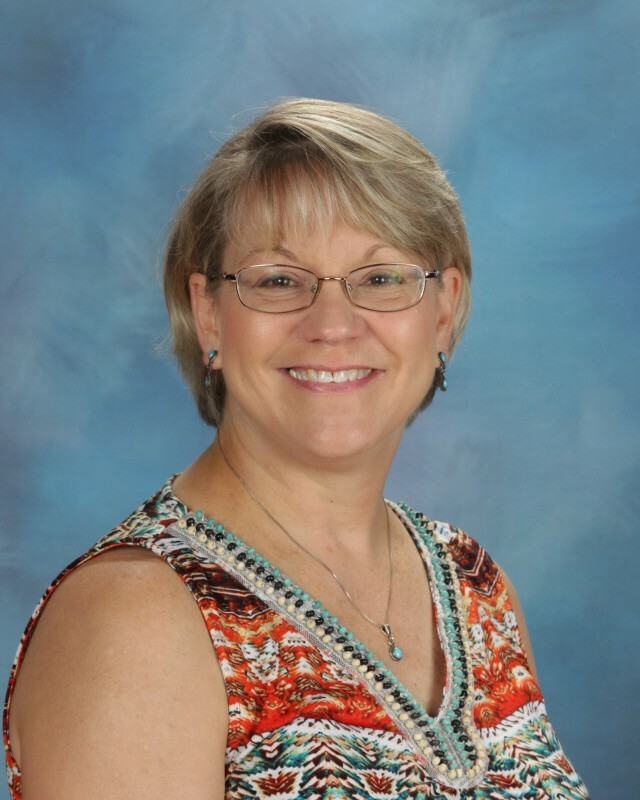 In her spare time, Mrs. Rogers enjoys hiking, camping, traveling, playing games, and working on puzzles. She especially likes visiting National Parks around the county. Mrs. Rogers lives in Ellicott City with her husband and four children. On February 14th, each team will celebrate Valentine's Day. 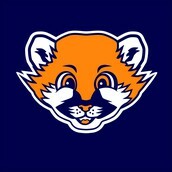 We ask that you please look for the information on what each grade level team will be doing for their activities. Valentine's with candy attached to them may not be consumes in school. 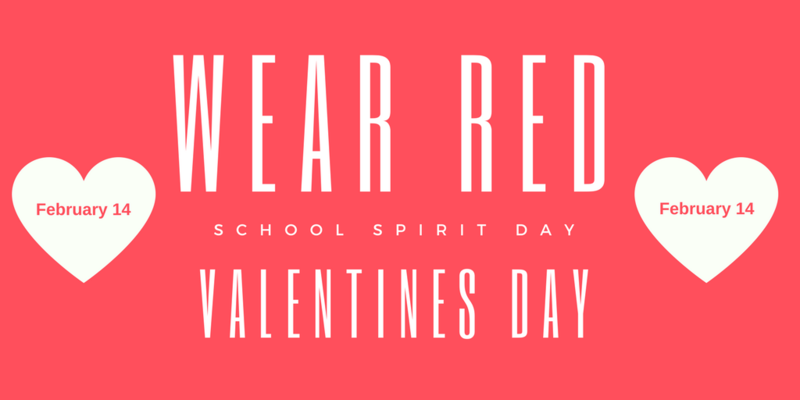 Also, please make sure that you include enough Valentine's for every student in the class. If you have any questions you can reach out to your child's homeroom teacher. Ann Rogers at ann_rogers@hcpss.org. To sign up, click here or fill-out the form below. Our annual vision and hearing screening will take place on THURSDAY, FEBRUARY 15. Vision and hearing screenings are required for students in Kindergarten* and First grade. (*Some Kindergarten students who were screened in Pre-K may not need screening this year.) Your child will also be screened if they are new to the state of Maryland school system and a previous vision and hearing record has not been transferred with their medical records. If needed, rescreening will take place a week later on Thursday, 2/22. A letter was sent home with additional information regarding this annual screening. If you have any questions, please call the Health Room at 410-313-5069. Most importantly, if your child wears glasses or contact lenses, please make sure they wear them to school on screening day. Thank you! CCES International Night will be held on March 2nd, 6:30 pm. This is great opportunity to experience other cultures in our CCES family. For the first hour, families can visit country tables and experience the many cultures of our CCES family. Starting at 7:30 pm in the Cafeteria, there will be an Indian Bhangra dance performance and workshop by JHU's Blue Jay Bhangra. So far, we have tables representing Bangladesh, Bolivia, China, Denmark, India, and Puerto Rico. We are looking for more countries to be represented. Country tables include food, costumes, posters, games, and/or other items of interest relevant to that country. Even if you cannot host a table, we could use your help with decorating and clean up. You can sign up through this link: http://www.signupgenius.com/go/4090448a4a928a46-international2. Feel to send any questions about the event or volunteering to jkashim@gmail.com or katjevans@yahoo.com. We look forward to a wonderful cultural evening! 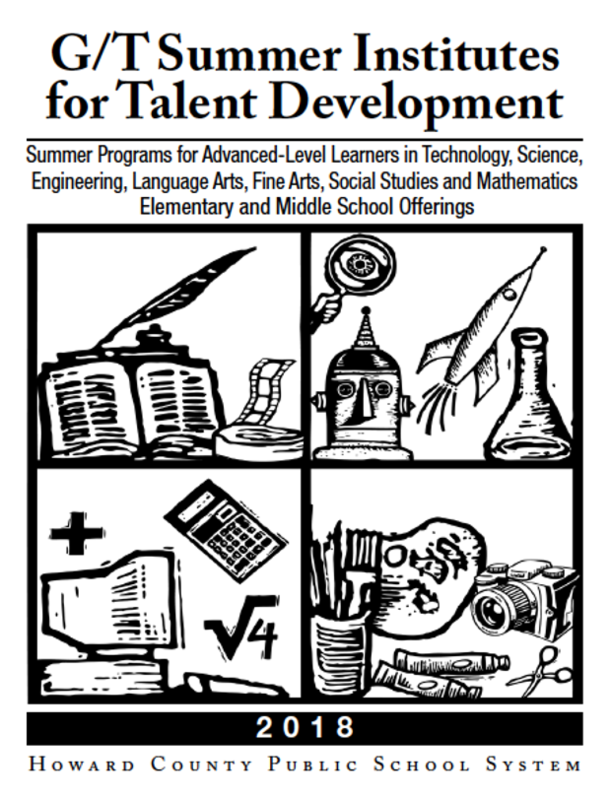 G/T Summer Institutes provide interested students with advanced-level instruction and enrichment experiences not regularly available during the academic school year. The curriculum is focused on talent development and provides academically and artistically rigorous activities. Teaching strategies represent best practices in the fields of gifted and talented and arts education. The full catalog is below. Grades 1-5. Each grade level will determine the best time for their classes and will communicate that with families. 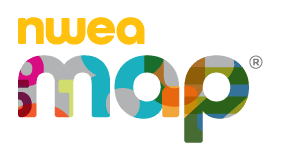 We use MAP scores to measure and monitor student progress and inform instructional decision-making. After the administration of the Fall MAP Assessments, teachers met with students to review their MAP scores, and they established academic goals. Teachers will meet with students again to celebrate growth and establish new goals after the Winter Assessment. We encourage each student to do his or her best on the MAP, and we look forward to sharing the information with parents when we issue third quarter report cards. Now that we have had a fourth inclement weather-related closing, I want to give you an update on the school calendar for the remainder of this year. Our academic calendar designates five possible inclement weather make-up days: February 19, April 4, 5, and 6, and June 15. Using February 19 (President’s Day) would have required a state waiver, as it is a state mandated holiday, and would have caused significant budget pressures. Instead, the Board of Education has approved the use May 18 in lieu of February 19 as a make-up day. After carefully reviewing our options, I want to provide you with the following information as well as my rationale about specific days to be used to make up school closings. I understand that any mid-year changes to the calendar can be disappointing, especially to students and families who have already made plans. Please be aware that our primary consideration in making these decisions is a commitment to quality instruction. We also wanted to provide you a level of predictability as we look ahead to the rest of the school year. Schools now will be in session on April 4, 5, and 6 and for a half-day on May 18 to make up for the four inclement weather days used. If schools are closed for one additional inclement weather day, June 15 will be used. State law mandates that the school year must be completed by June 15. If additional inclement weather closings become necessary, HCPSS will petition the Maryland State Department of Education for a waiver of the additional days. The fifth possible make-up day on June 15 falls on a Muslim holiday. Per Board policy, no activities or exams can be scheduled on this day. This will require all end of school assemblies, promotion ceremonies, celebrations and final exams to be held on June 14 but still require students to attend on the day after. As an educator and a parent, I know that adding an additional day to the end of the school year would not effectively replace the valuable instruction days lost to inclement weather. HCPSS will use June 15 as a last resort to ensure that makeup days will truly serve as replacement days for the instruction time that has been lost. We will continue to carefully weigh all decisions to close school when inclement weather threatens the safety of students and staff, and will notify families as soon as possible should any additional changes to the school calendar become necessary. For more information on the school calendar and inclement weather closings, please visit www.hcpss.org. Clemens Crossing Elementary School. Children who will be five years old as of September 1, 2018 must enroll in Kindergarten for the 2018-2019 school year. Registration will take place daily from 9:30 a.m. to 3:00 p.m. There will be two Evening Registrations available on Tuesday, March 6 and Thursday, March 8 from 4:00 p.m. to 7:00 p.m. No appointment is necessary. Birth certificate, birth registration or passport. Current immunization record - must be a print out from the pediatrician and signed. Please visit the Howard County Public School System website for complete information about enrollment and registration. PLEASE NOTE: Families in the River's Edge neighborhood will need to go to Pointers Run Elementary School to register for Kindergarten. Clemens Crossing receives cash for your Box Tops! Remember to cut them out and send them in with your child. 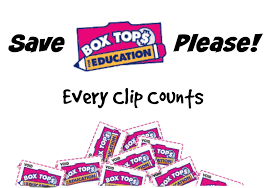 Each grade level has a collection bin -- the more Box Tops your grade brings in, the more cash your child's class receives! Box Tops are collected all year-round. The next shipment will go out in late February, so please send in what you have by Feb. 9 and then keep sending them in for the remainder of the year for the next shipment. Let's spread the word... We LOVE our Teachers and Staff at Clemens Crossing Elementary! Sign up here http://signup.com/go/zxhdBKQ to bring a dessert or fruit for our teachers to indulge a bit during the school day. Thank you for all your support in advance!! Visit www.giantfood.com/school-rewards/ and select the purple box that says "Log in to get started." Log-in or follow the prompts to create your online account. You will need your 12-digit Giant Card number. 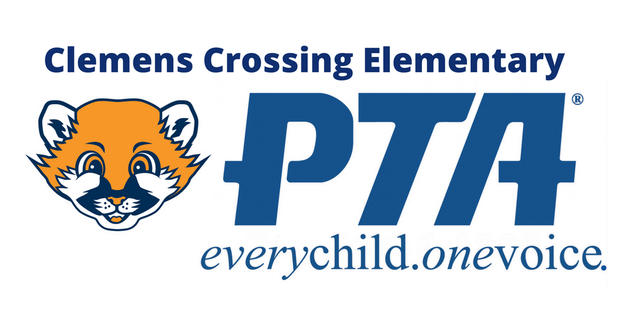 Under the "Rewards and Savings" tab, follow the prompts to designate Clemens Crossing Elementary as your school. You will need the School ID # for CCES, which is 01008. NOTE: If you registered your Giant card last year - you do NOT need to re-register. CCES will automatically start earning money from your purchases once the program begins this school year! 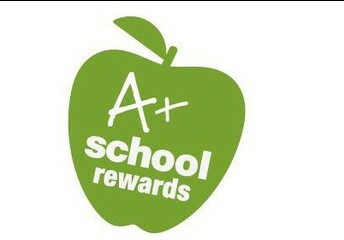 The A+ rewards program has been going on for three months now and will continue through March 15. Please be sure to register your card if you have not done so already. Visit the Giant Food A+ Rewards website to register. Last year this program earned more than $4,600 for our school! 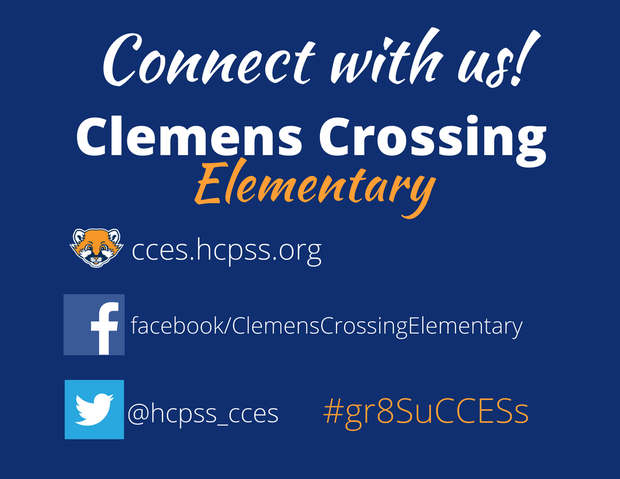 Don't forget to encourage your friends and family members to register their cards for CCES, too! Announcements of upcoming events and programs sponsored by non-profit organizations. Note: The Public Information Office encourages all community organizations to distribute notices electronically through this online resource. 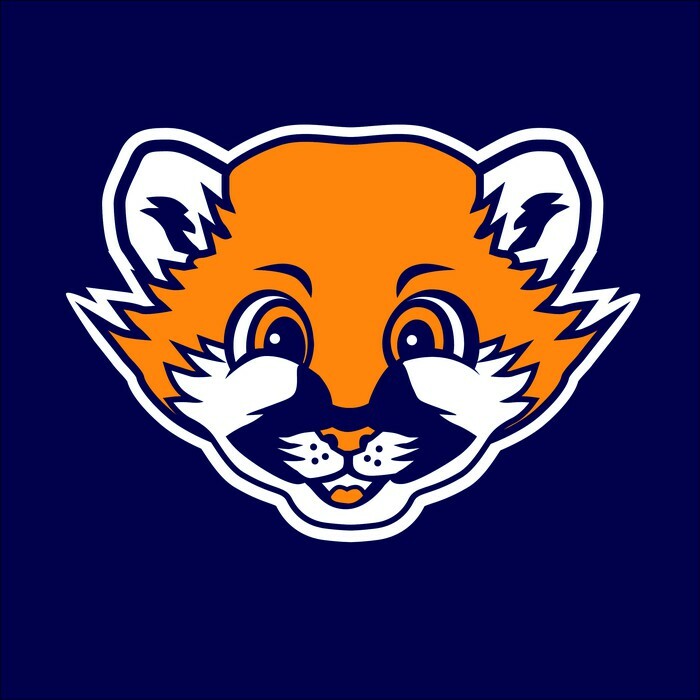 However, organizations may choose to distribute printed documents, such as the 2018 Parent Guide, through student backpacks, etc. per the provisions of HCPSS Policy 10010. For more information, please refer to Distribution Guidelines for Schools. Contact the Public Information Office with any questions, at 410-313-6682 or publicinfo@hcpss.org.